The Arcanum: a world like our own, but twisted beyond reality. 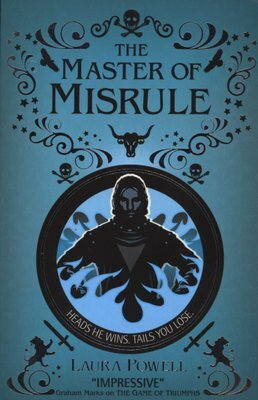 Here, a deadly Game is played out, with prizes for some - and danger for all. 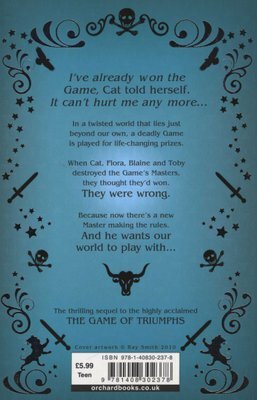 When Cat, Blaine, Flora and Toby defeated the Game's Masters, they thought they had won. They thought wrong. Now, the Game is broken, and soon the four unlikely friends realise: it's not just their own lives at risk - but the future of the whole world... The thrilling sequel to the critically acclaimed THE GAME OF TRIUMPHS.